It’s one thing to put on a ten-dollar mask and go out for a drink on Halloween, but when you’re a celebrity with access to some incredible make-up artists and/or the most ridiculous costumes on the market you just have to dress to impress. This year, like the last one, our favourite celebs have shown what they’ve got when it comes to All Hallows Eve. 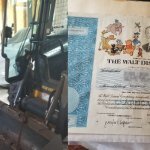 Some of the results are hilarious while others are down right terrifying to meet late at night (especially if you’ve had a few drinks). Of course all of them ended up being quite impressive in their own special way. Now on to the list! 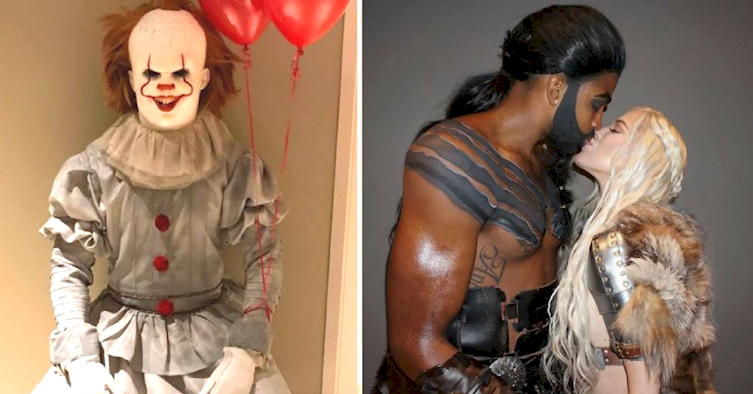 This NBA star decided to go out as Khal Drogo, every Game of Thrones’ favourite dothraki, while the young Kardashian rocked an amazing Khaleesi look. They’re certainly a perfect match, although Thompson could have put in a little more effort into the beard. 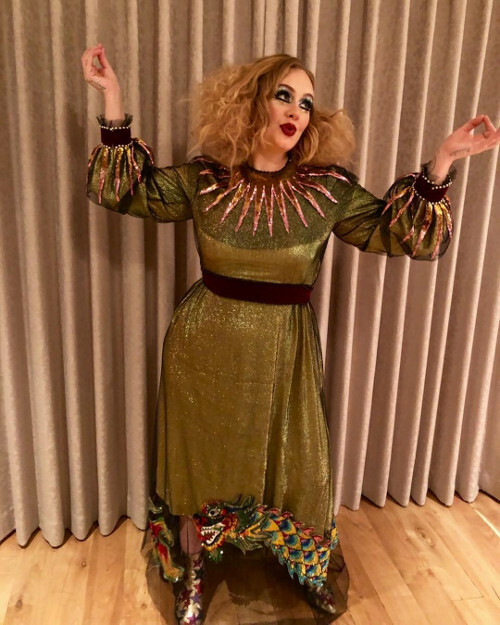 This Halloween, Adele, the world-famous singer decided to dress up as a… uh.. witch of some sort perhaps? Nobody is sure what she is depicting exactly, but she’s interesting and looks great which is all that matters in the end! Pop superstar and model Zayn Malik has delivered a great Spiderman look together with his girlfriend dressed as the Black Cat. 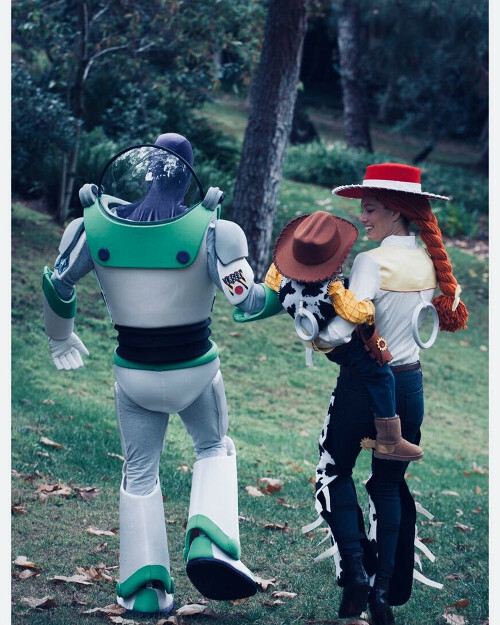 Perhaps the most adorable group of the holiday, we are presented with this nostalgic, yet super sweet trio straight out of Toy Story!